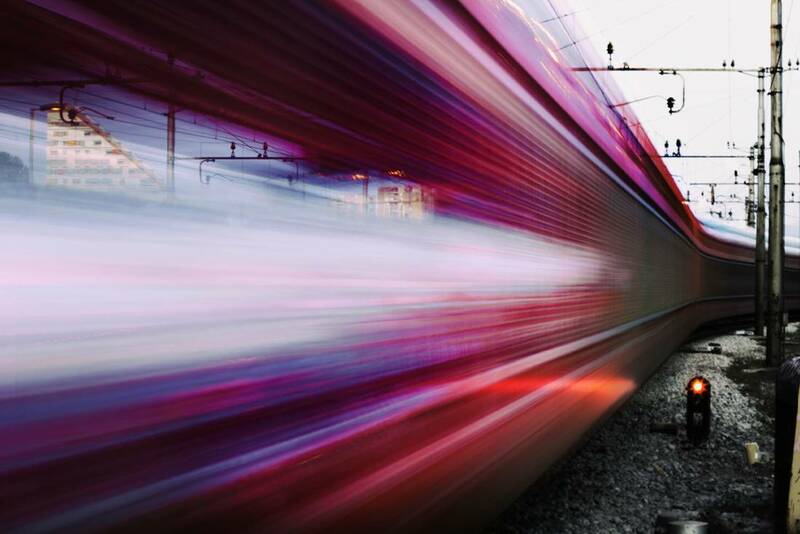 THE RAILWAY SYSTEMS OF CAF POWER & AUTOMATION RESPOND GLOBALLY TO THE NEEDS OF A SECTOR GEARED TOWARDS INTELLIGENT MOBILITY; THEY ARE BASED ON SOLUTIONS THAT ARE TECHNOLOGICALLY EFFICIENT, HIGHLY RELIABLE AND SUSTAINABLE. Proprietary traction equipment for direct current and alternating current. Latest IGBT and control with voltage and frequency modulation. Solutions based on energy storage and efficient driving guidelines for a Green Railway Industry. Optimum energy performance and high reliability. Monitoring, comfort and diagnosis in railway vehicles. Intelligent Transport Systems (ITS) based on CIT technology. WE HAVE BECOME ONE OF THE LEADING COMPANIES IN THE INTERNATIONAL RAIL INDUSTRY BASED ON TECHNOLOGY, QUALITY AND SERVICE. HERE ARE OUR MAIN PROJECTS AROUND THE WORLD.